Quest Communities currently houses men and women veterans. 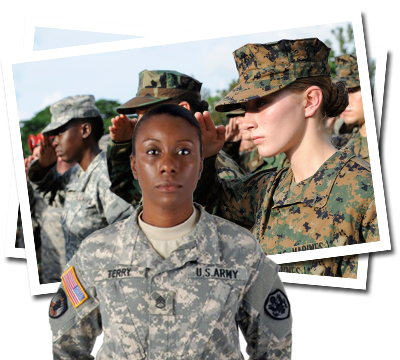 We are working on a 2015 Project with our strategic partners for a housing complex exclusively for single women veterans and women veterans with children. "I was in quite a dire situation, before I found Quest Communities. The living situation at Quest is amazing — the amenities, the safety. We always have someone to call on if we have any problems. We know we have a backup system. " "Who would ever imagine that there was this little known secret on Rock Street! I now, have a home! I want to thank Quest Communities for thinking of the Veterans that have served, and need a place to call home. I am so grateful, let the healing begin!"